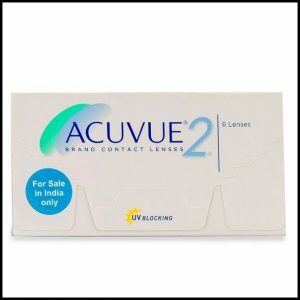 Two Week Disposable contact lenses are a very convenient way to get perfect vision. You simply take your lenses out and store in solution over night to disinfect and hydrate the contacts, then pop them back in each morning. They should be worn for 2 weeks and then replaced with a fresh pair. 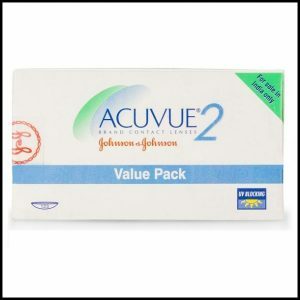 Always talk to your eye doctor when you get new or different contact lenses. Your eye doctor will make sure your contacts are prescribed and fitted for your eyes, so they keep both your eyesight and your eye health at their best. 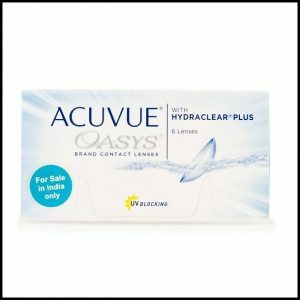 When it comes to contact lens schedules, picking between monthly, biweekly and daily contact lenses is often a matter of personal preference, but your doctor can give you additional guidance on making the best choice for your lifestyle.